A superb piece of writing from Erin, smashing taboos with the edge of Bladerunner. 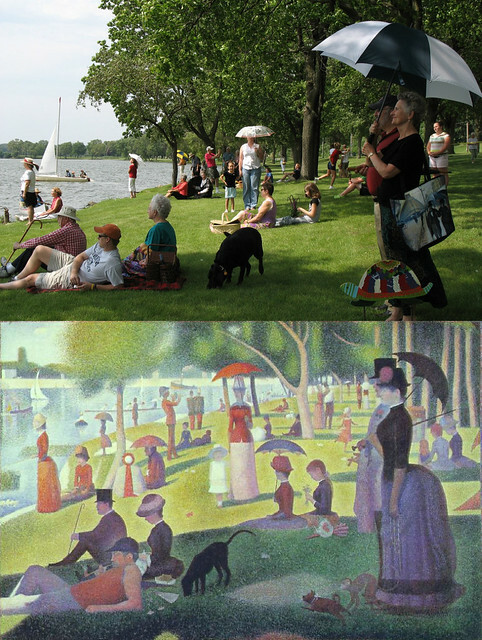 I think Seurat would have liked the fact that all these pictures are made up of pixels. Digital pointillism.